Posted on May 15, 2015 by Commuter Connection Program	in Blog, Wood Smoke and tagged air pollution, california, heart disease, lung disease, public health, Rule 4901, study, wood burning, Wood Smoke. Last month, scientists from California released a report detailing the effects of wood burning regulation on public health in the San Joaquin Air Basin. Their findings confirm that regulations to limit or stop wood-burning save lives and make for healthier lungs. In particular, this study looked at something called Rule 4901, a regulation first adopted in 1992 and amended in 2003, which aimed to reduce emissions of carbon monoxide and particulates from residential wood burning fireplaces and heaters during the burn season (November- February). This was accomplished by establishing no-burn days when air quality in the region was too poor. It also required the switch out of older burning units for EPA-certified cleaner burners. Furthermore, the rule established a public health education program to help spread the word about the health dangers of wood smoke. And the rules worked. The study showed that after implementation, they observed reductions of 12%, 11%, and 15% in particulate matter 2.5 micrometers in diameter or smaller (PM2.5), and 8%, 7%, and 11% in coarse particles, in the entire San Joaquin Air Basin and in rural and urban regions of the air basin, respectively. Among those aged 65 years and older, the rule was estimated to prevent 7%, 8%, and 5% of cardio-vascular disease cases, and 16%, 17%, and 13% of Ischemic heart disease cases, in the entire San Joaquin Air Basin and in rural and urban regions, respectively. This study confirms what common sense tells us is true. 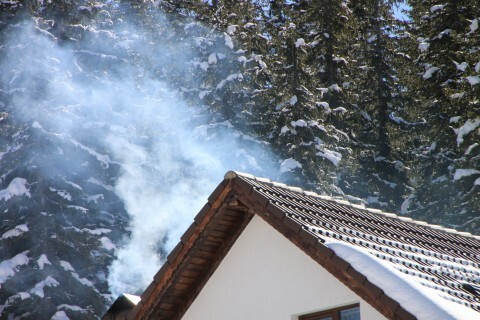 Limiting wood smoke emissions in a neighborhood or air basin can have a significantly positive impact on public health. Less particulate matter pollution means less heart and lung disease and healthier people. This is why it is so important to fight for wood burning bans or limitations. 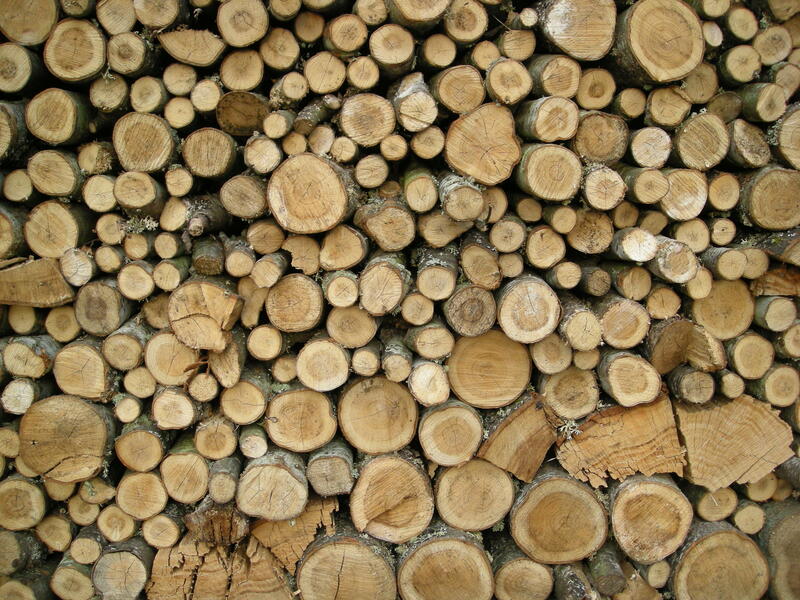 This study shows that limiting wood burning helps protect members of the community. For more information about how to propose wood burning regulations in your neighborhood, please visit our action page.